Have you even wanted to serve as a literary philanthropist but lacked the funds? The Chester County Library and District Center may have the opportunity to accommodate your wish. The library has once again been selected as a distribution site for World Book Night (WBN), an effort to spread literacy, which will take place on April 23. To achieve its goal, WBN will send 20 copies of a particular book, free of charge, to “book givers” to hand out in their community on April 23, a library news release said. A half million free paperbacks will be handed out across America all on that day by enlisting 25,000 volunteer book-lovers to promote reading by giving specially printed books to light or non-readers and to those without the means or access to them, the release said. An independent panel of booksellers and librarians chose the 35 World Book Night U.S. titles for 2014, with input from last year’s givers. They range from The Zookeeper’s Wife by Diane Ackerman to Waiting to Exhale by Terry McMillan to The Perks of Being a Wallflower by Stephen Chbosky. Thousands of copies of each World Book Night title will be printed as special, not-for-resale paperbacks, the release said. 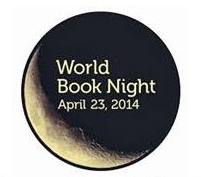 To review the 2014 selected books and to apply to be a book giver, visit www.us.worldbooknight.org. 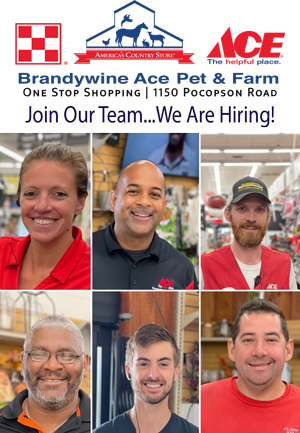 Applications are open until Jan. 5. Applicants must state where and to whom they intend to give out their 20 WBN special paperbacks. 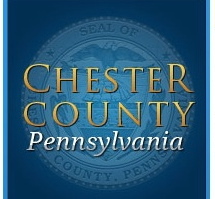 As a distribution site, The Chester County Library will be delivered the book giver boxes to be picked up during a special book giver reception sometime before April 23, the release said.